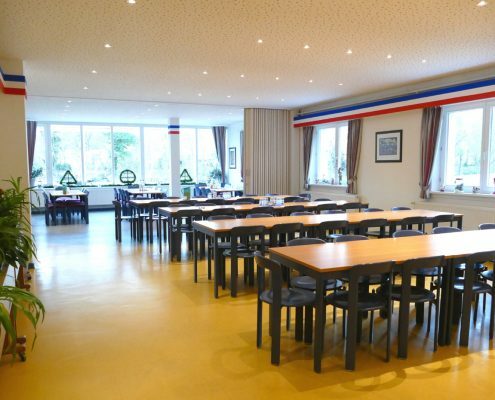 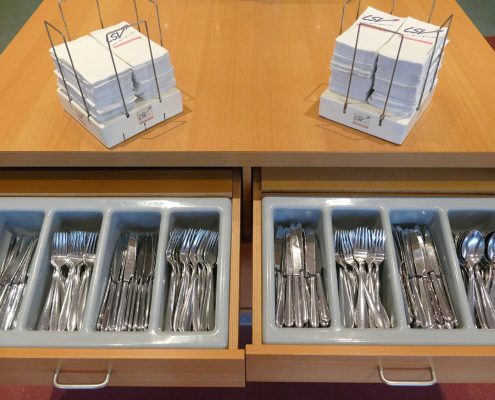 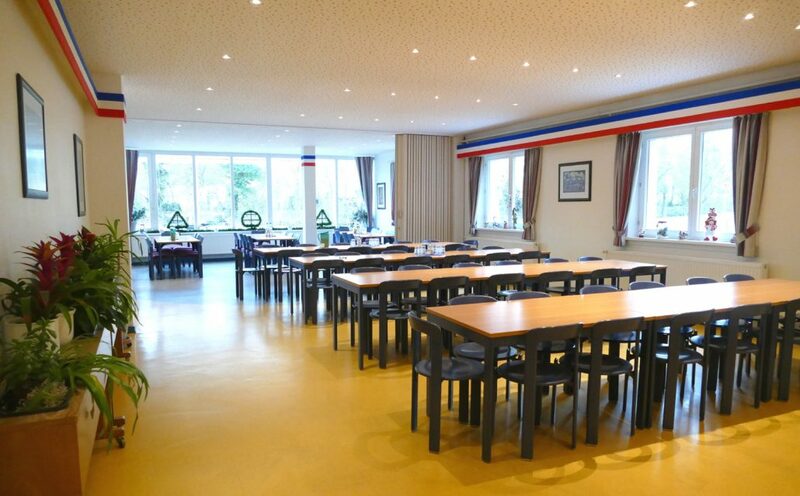 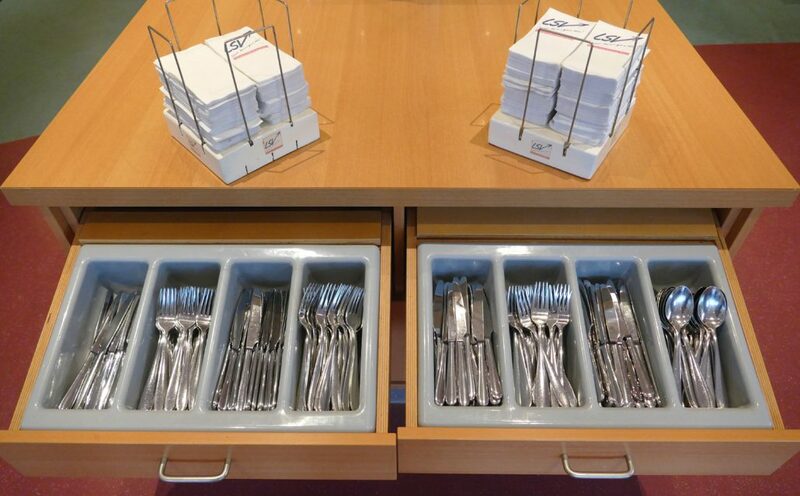 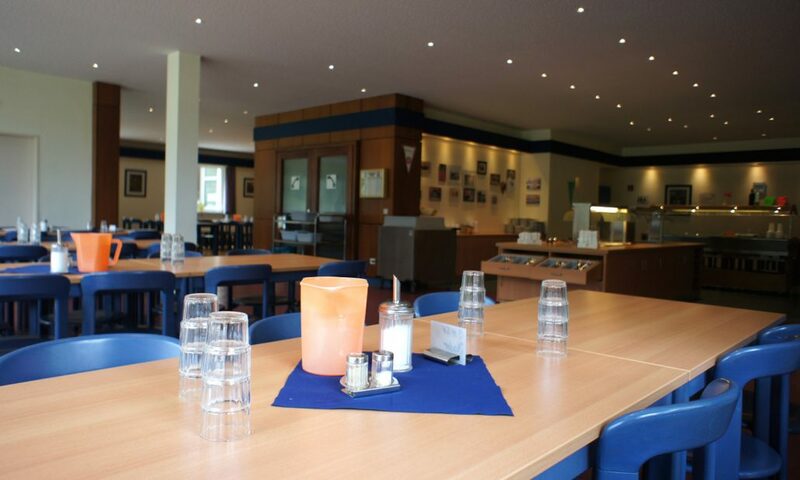 The stay at the Sport and Education Centre Malente is completed by the good catering that is appreciated by all visiting groups. 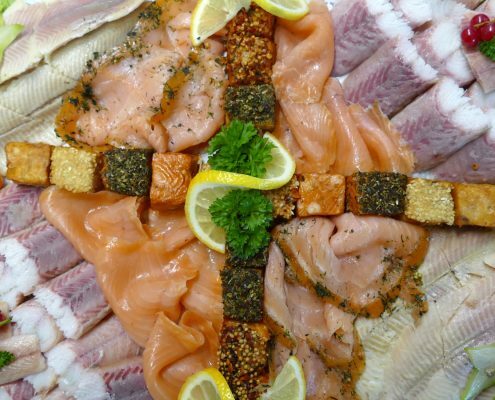 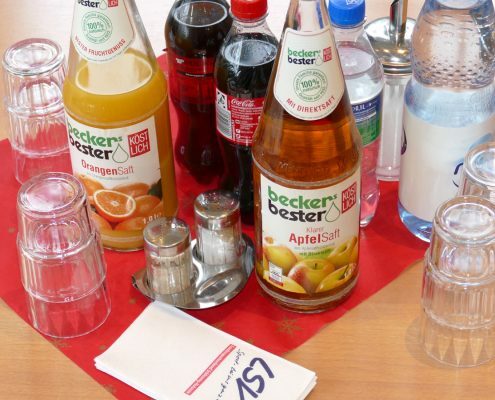 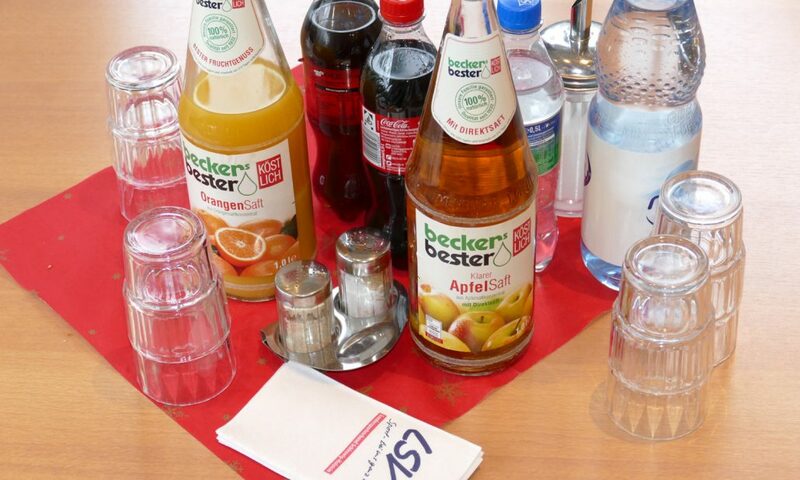 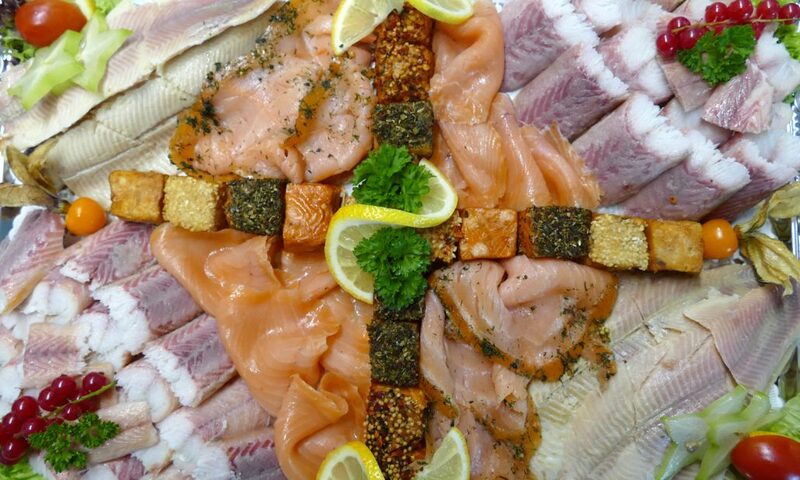 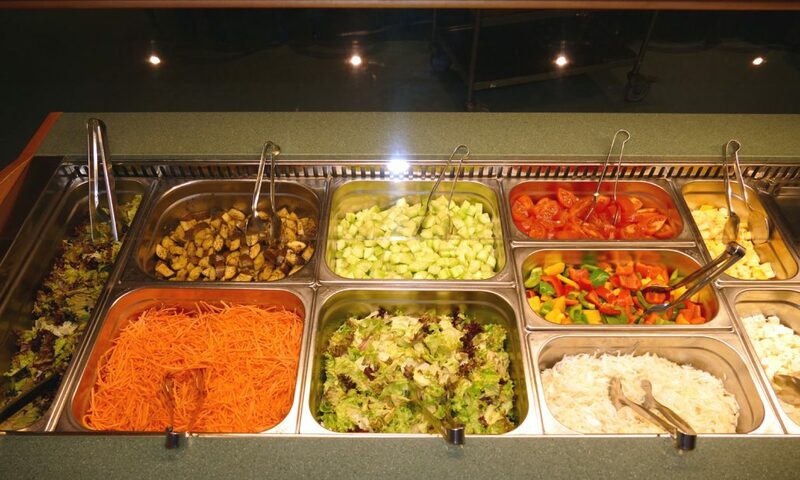 All meals are offered in buffet style along with beverages. 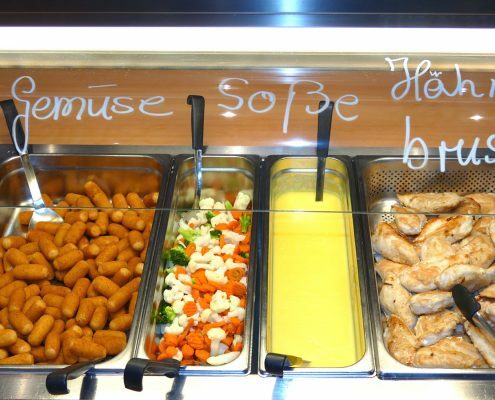 A rich assortment is available on the breakfast and dinner buffet. 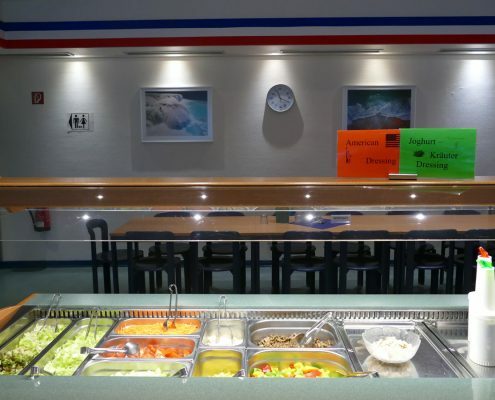 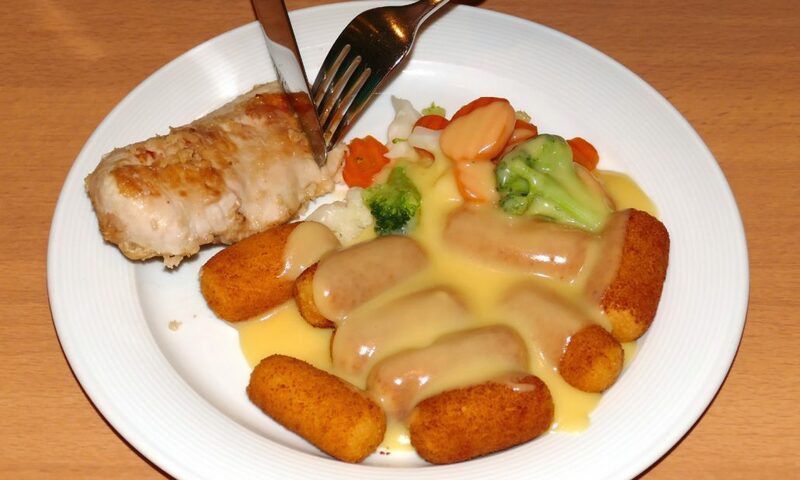 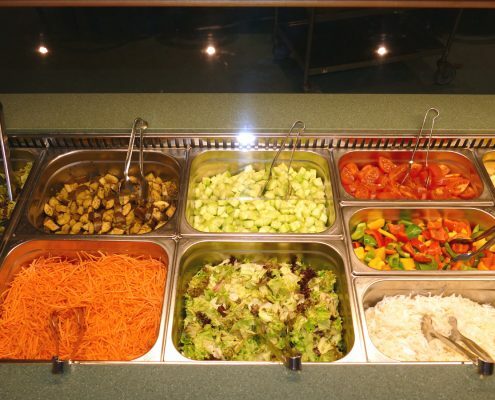 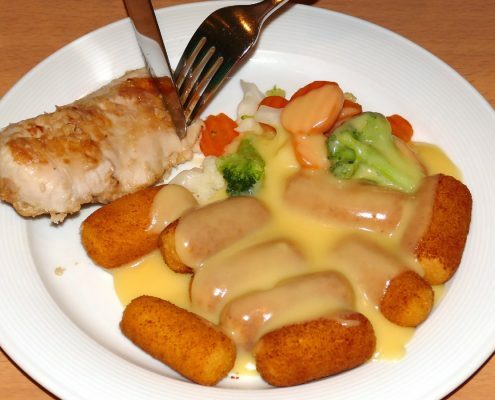 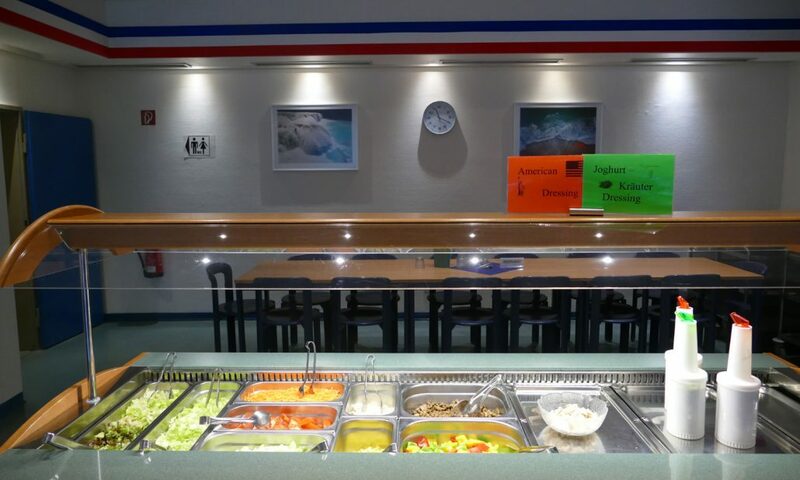 For lunch, a salad bar is provided along with two main courses (of which one is vegetarian) and dessert. 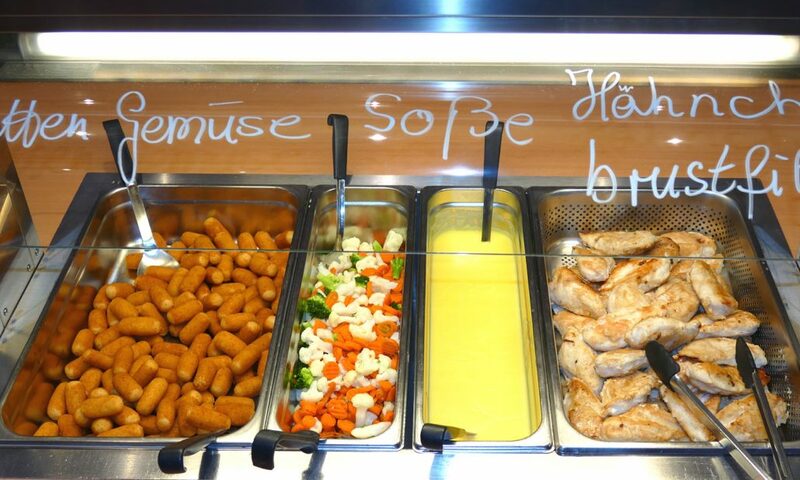 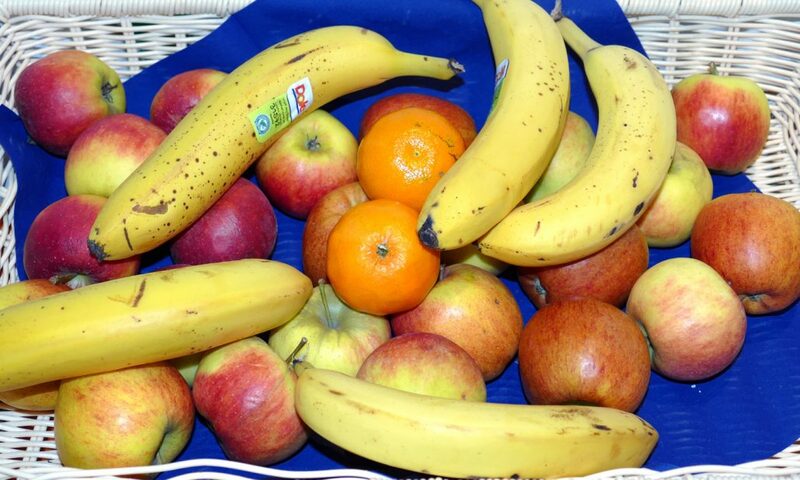 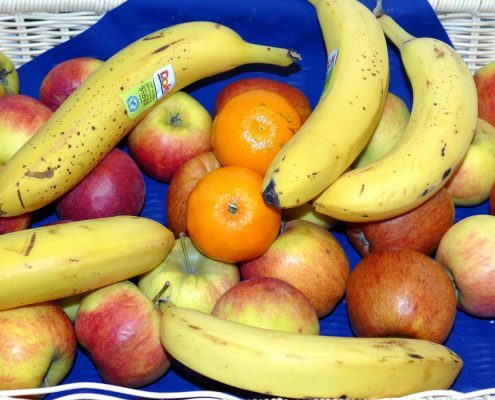 A good service and a balanced diet are as important as individual wishes from our guests (diabetes, allergies). 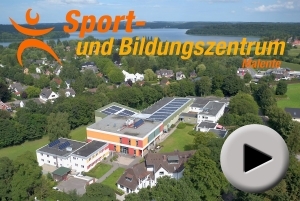 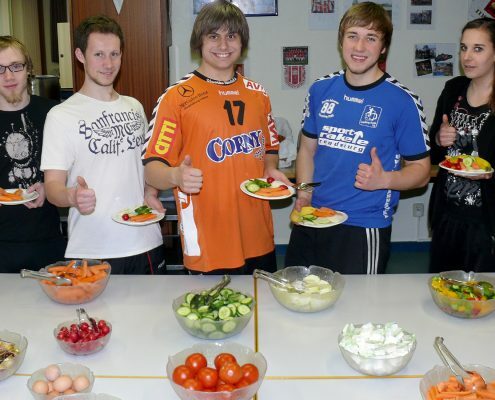 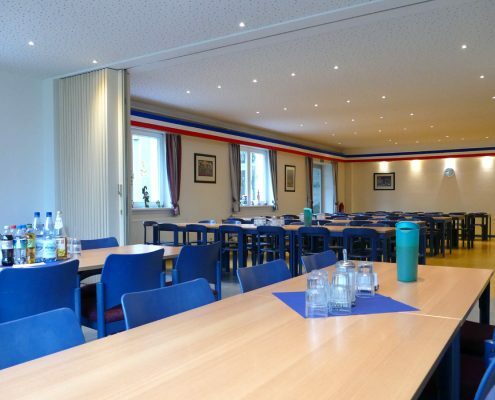 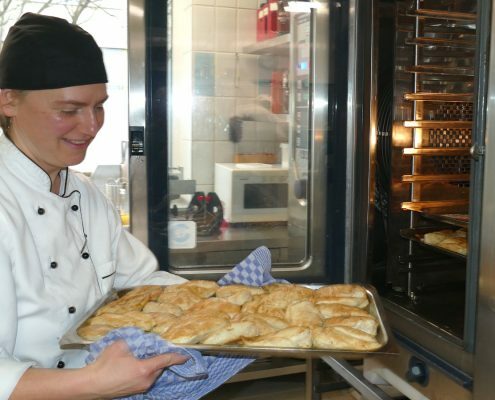 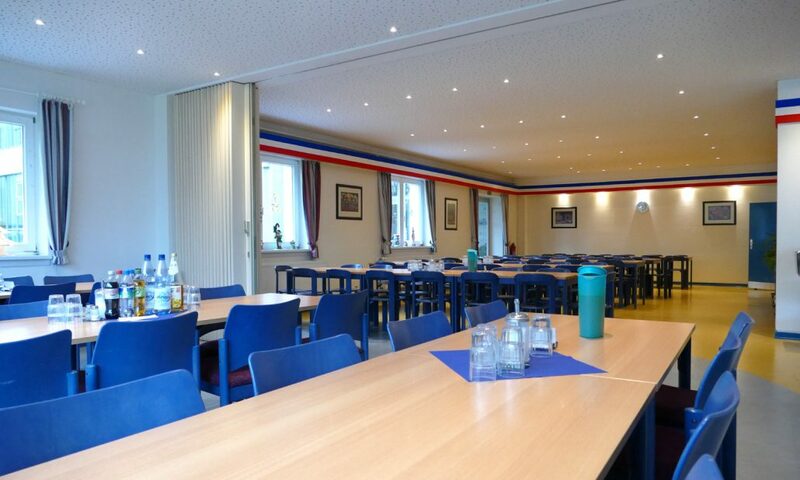 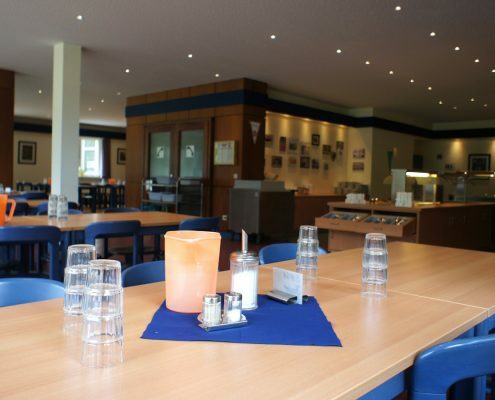 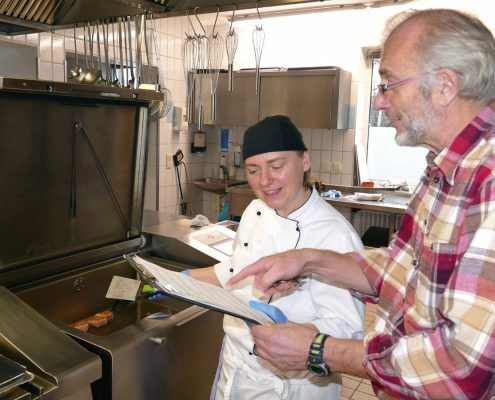 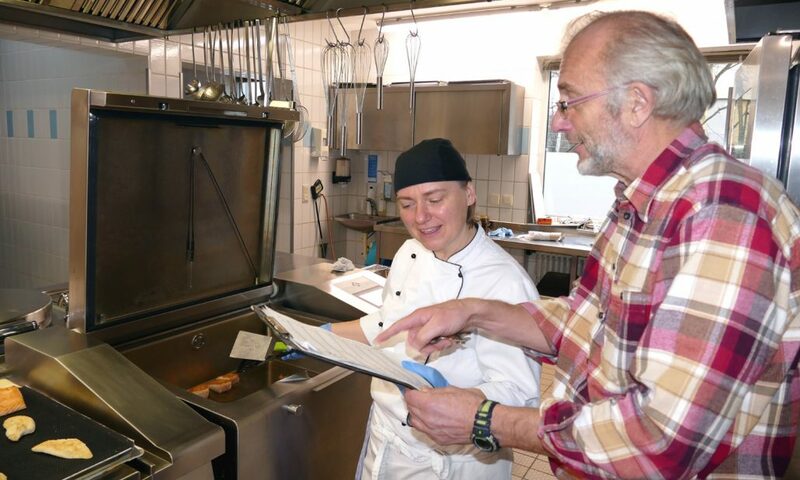 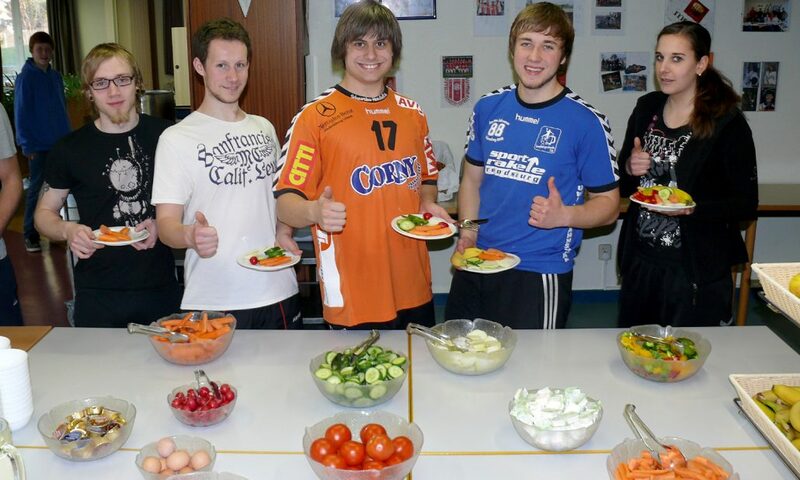 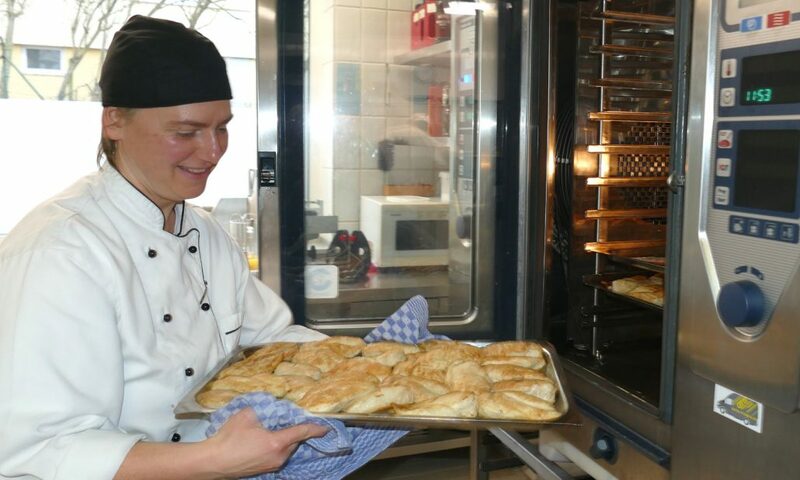 For these reasons, the kitchen of the Sport and Education Centre is well-known beyond the boarder of Schleswig-Holstein.